We are extremely proud to have won 2018’s Lord Mayor’s Dragon Award for Inclusive Employment. These prestigious awards celebrate businesses that are achieving excellence in social impact and we are in good company as a winner alongside Penguin Random House UK, Hogan Lovells and Thames 21. We feel particularly pleased to have been recognised as an SME whose commitment to inclusion and diversity is making a real difference. 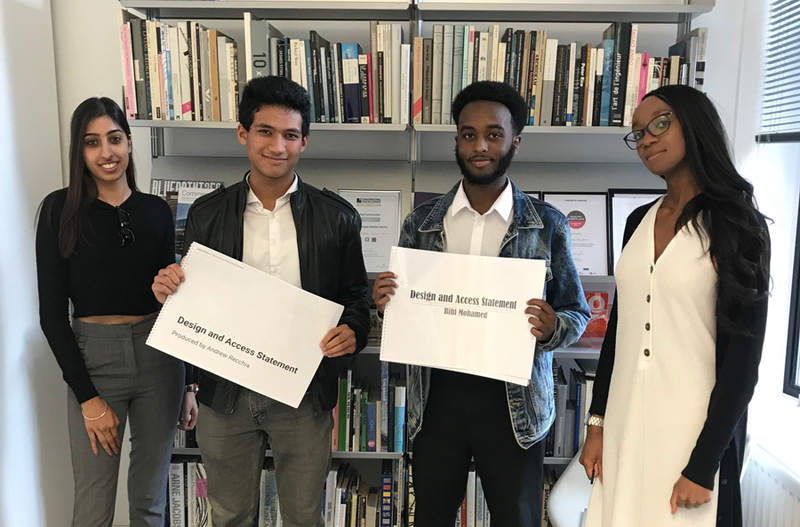 Our structured work placement programme offers 16 work placements every year and we look to students who might not otherwise have access to our industry by working in partnership with dedicated Social Value creation organisations like A Class of Your Own. Everyone in the practice is involved in this so please have a look at our case study video below to find out more about our scheme. Congratulations to all the other winners and shortlisted companies. 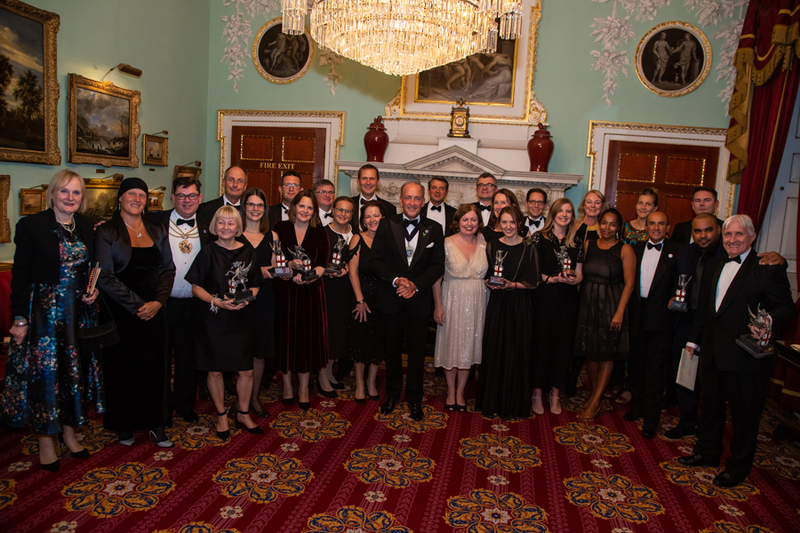 For more information about the awards and the winners, see The Lord Mayor’s Dragon Awards and this recent article on UK Fundraising.